From UCC Distributing. Equipped with cold weather gear, Mei travels to remote regions around the world, investigating abandoned Ecopoints. 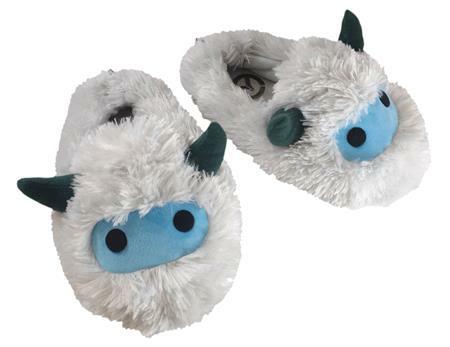 The most important equipment of all are her trusty yeti slippers. Now you can grab a pair of your very own today!